Downward facing blog: Do you need to be blogging as a yoga teacher? So far in our Art of Marketing Your Yoga Business series we’ve looked at what you need in place before starting, which website platform you should choose, and how to structure your website. Now it’s time to explore the world of blogging. As a yoga teacher, or owner of a wellbeing business, do you really need to spend time researching, writing and editing regular blog posts? The answer is a resounding Yes! As we outlined in How blogging became essential for content marketing your business, it’s really important to create regular, high-quality content on your website, as it will delight and engage your audience and keep them coming back for more. There was a time when some yoga teachers could just teach and make a living. But those days are gone (unless you just want to scrape by). The job description for self-employed yoga teacher now includes many tasks outside of actually teaching yoga. There have never been as many capable and experienced yoga teachers out there. In 5 years there will be even more. It’s becoming harder and harder to stand out. Your students are looking for your commitment both on and off the mat. And, most importantly, new students who have never met you will judge you by your website, personal emails, email marketing and social media as much as by your teaching ability, at least until they’ve got through the door. Your students are looking for your commitment both on and off the mat. Google and other search engines love to see regularly changing content on your website. In fact, they will penalise you if your site remains static. So, the more changing, high quality content you have, for example new blog posts, the higher your site will rank in relevant searches. In the first post of this series Are you ready to market your yoga business? we talked about goal setting. As a yoga teacher, one of your primary goals is probably to attract more students to your classes, so you should see your website and blog as the start of that journey. Blogging is one of the easiest and cheapest ways for you to grow your yoga business by attracting new students – both beginners and experienced practitioners. Blogging is one of the easiest and cheapest ways for you to grow your yoga business by attracting new students. What if you don’t have time to blog? A frequent worry amongst yoga teachers is that writing regular content will somehow detract from the actual teaching. But this is not the case. All that’s needed is a little planning beforehand to decide on your categories and a content schedule. Then, it should only take around 2-4 hours per month to write a 1,000-word post. And this will get easier with consistent practice – sound familiar?! Anything can be a spiritual practice. Think of blogging as an extension of your yoga practice. After all, you’re still sharing yoga with your students, just in a different way. Writing has advantages too: there might be things you want to share with your students but don’t have time to in class; or you might want to expand upon a teaching point or share new information you’ve learned. Your students love your yoga classes, right? So, think about how your writing can help them more, either by supporting their practice (asana tips, suggestions, ideas) or expanding on an idea that you’ve tried to convey through your teaching (philosophy, anatomy or pranayama). What if you’re not the creative type? Every time you roll out your mat or plan a class you’re being creative. Think about the way that you put a class together: each pose linking to the next; or maybe using a different theme for each lesson. What do your students want more of? What story do you want to tell through your writing? Remember: you can inspire your students off the mat too. Remember, you can inspire your students off the mat too. Scott Johnson, founder of Stillpoint Yoga London wasn’t up for blogging either. He didn’t know what to blog about, whether his blogs would be good enough or if anyone would care. But, as well as running a busy Ashtanga studio in the heart of London, Scott has now been writing a regular blog and newsletter to his community for almost 18 months. He really enjoys the process and his writing has greatly improved. After his first year of regular blogging he wrote this insightful and inspirational post, 5 things I’ve learned from starting a yoga blog, in which he shares how the experience has helped him be more creative. The number one consideration for all writers is: who are you writing for? Who is your target audience and what do they want to know about? This shouldn’t be too difficult as you’re largely writing for people who are interested in yoga! But what aspect of yoga? Think about what you offer and where your strengths lie. Asana practice? Philosophy? Teacher training? Yoga for pregnancy? Yoga for the over 50s? Yoga and mindfulness? What do you feel most comfortable writing about? Also, remember some of your readers won’t necessarily be your students, but just interested in yoga or yoga-related content. The number one consideration for all writers is: who are you writing for? 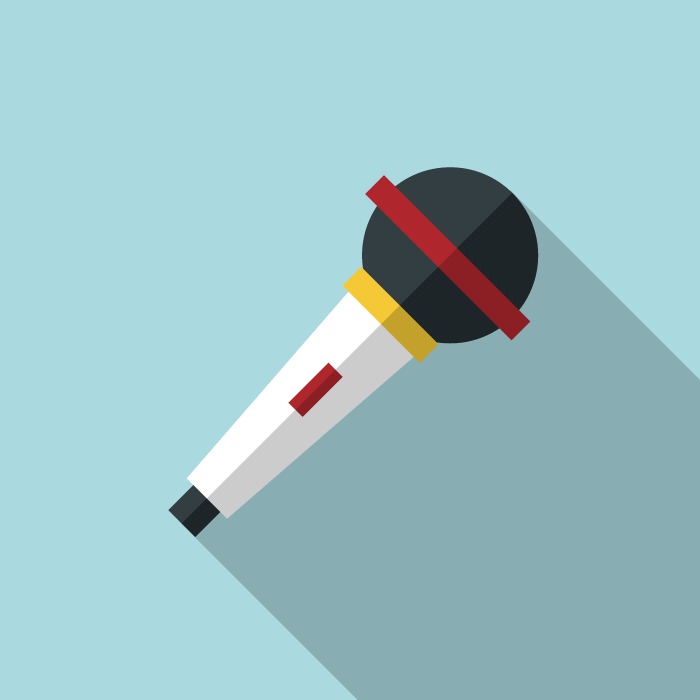 Try to come up with topics that will educate, inspire and entertain your audience. In our article How to choose your blog topics we look at the ways in which blog writing helps to build rapport with your community and how, in turn, that rapport enables you to even better understand your students and what they’re interested in. As you write more and more high quality blog posts, you will start to develop your authentic voice and establish yourself as an expert in your field. Your students will be more likely to share your content and potential new students will start to engage with and follow your brand. You might even develop a ‘niche’ interest within the field of yoga. This could be around a particular style of yoga, a particular approach to the practice, or offering a particular product or service, such as a podcast, online training material, courses, books or DVDs. Starting a blog is also about creating a community – a space where people want to return to and feel included. Students get a chance to communicate with you through your website and your readers can comment on your blog posts. If you send out a regular newsletter linking to your blog, you can also let people know about your latest news, events and other updates. This is a great way to engage with people outside of the studio, get a dialogue going and give people a reason to keep returning to your website. Every blog post you write is an investment, because the content goes onto your site and stays there. Over time, more and more people find it and your website ranks better year on year in search engines. Once you’ve written a blog, it stays written and you’ll always own it – unlike content you share on social media, which disappears down the newsfeed and has questionable ownership rights. Your blog posts give you tangible, original content to share via email and social media, and you can even recycle old blog posts that have performed well in the past. Writing a monthly blog will give you thousands of new visitors to your website each year – just because you’re blogging! A global platform: you’re writing to share more of what you love with more people and to a far wider audience. Someone could be reading your blog on the other side of the world and feel inspired to take your workshop or retreat. Blogging will help your SEO: the more content you create, particularly evergreen content, the more your business will consistently be found in relevant searches. Networking: you can reach out to other teachers or studio owners, build relationships and share content with each other. Inviting other writers to submit ‘guest’ posts is a very good way to build your following and audience. If you’d like to start growing your yoga business through regular blogging, but you’re not sure where to start, or you need help to get going, we can help. When you sign up for our Yoga Blog package we’ll set up your new blog for you or refine your existing one. We’ll help you organise your categories, agree a 3-month content schedule and even publish your first post. We’ll also give you all the tools you need to find and upload your own images and publish your own posts. In the next installment of the Art of Marketing Your Yoga Business, we’ll be zooming in on the best way to use images on your yoga website. « How should you structure your yoga website? Blogging helps to promote our business. Not only for yoga teacher or yoga training courses but blogging is now important for any profession. You should have online presence. I am a yoga teacher and owns a website which is very helpful for business. Thanks for taking the time to comment on our blog post. You’re absolutely right that blogging is important in almost any profession. Don’t forget to sign up to our email list to get lots of great marketing tips. Yoga teachers should definitely be blogging. It could be so much helpful for the newbies. Hi, thanks for your comment. Yes we agree – blogging can be very helpful, both for practitioners new to yoga and also newly qualified teachers – to help them find their unique, authentic voice online and start to engage more with their students and online audience. 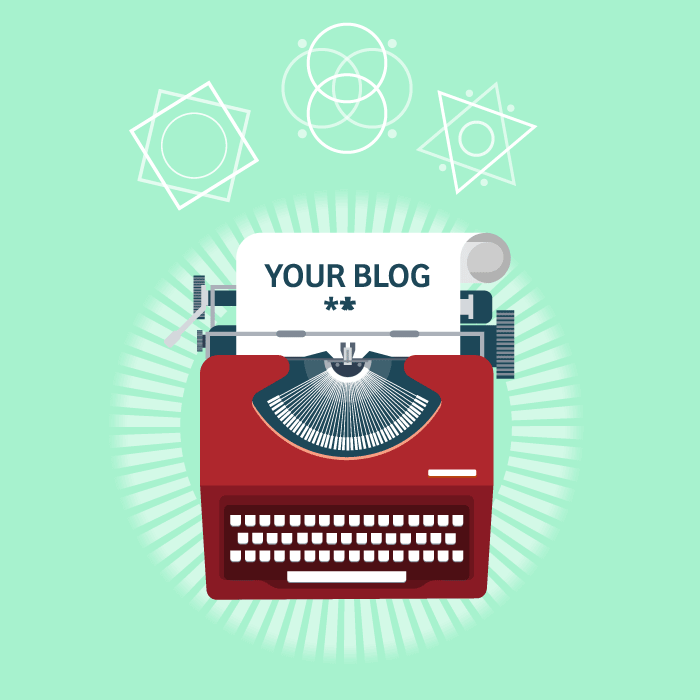 Blogging should be an important part of any yoga teacher’s marketing strategy.